These pouches by Betty & Walter are brilliantly practical and oh so beautiful. I use mine not only to style with flowers (joke), but they are also invaluable for carrying everyday bits and bobs in my bag. My smart phone, headphones, pens, pad, plasters, calpol – you name it, they all fit in. Yes, calpol. These pouches are made of a coated cotton fabric which is wipe-able, so perfect for sticky things. What will you use yours for? Haven’t got one? Well, now is the chance! 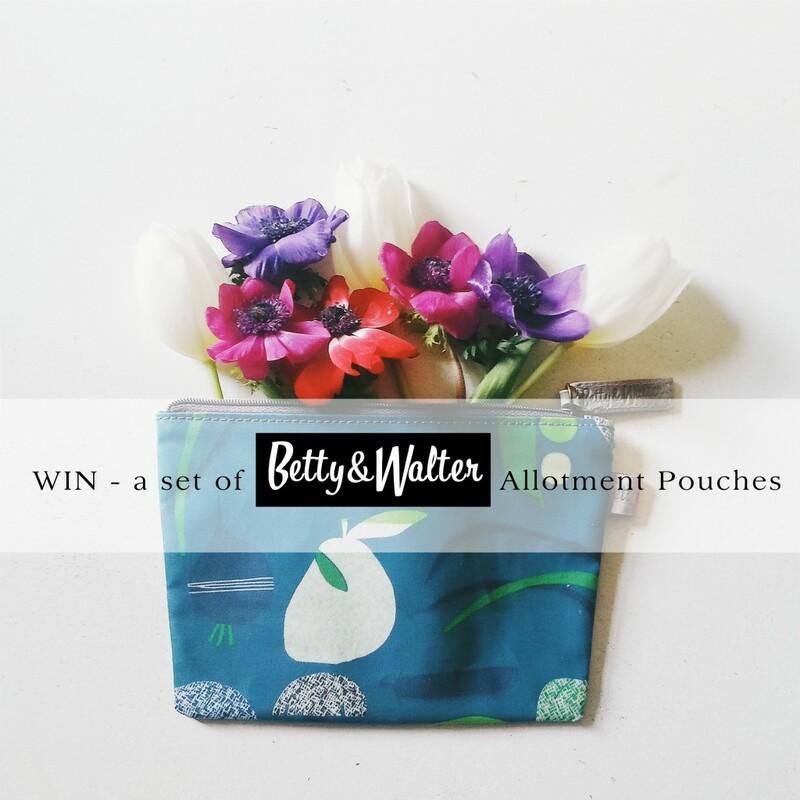 Betty & Walter are kindly offering one Littlegreenshed follower a chance to win a set of two Allotment zip up pouches. Oh yes! All you need to do is complete the Rafflecopter widget below. Winner will be announced on Monday 16th March. Good Luck! I would store my makeup in it! My ever-growing collection of paintbrushes, they get scattered everywhere. I would but make-up and other bits and pieces. My lipstick and my phone! My lip salve and change!! Lovely prize. I’d use it to put my house & car keys in – they always fall to the bottom of my bag. Then add a lip balm and some tissues. Gorgeous! I would put in Calpol, (since it fits! ), a little tub of lip gloss, tissues, a front door key, some cash and some rice cakes for my tot. All of life’s necessities! Ohh I could really do with protecting my headphones! Love these! I think I would keep my make up in it! My first thought was to use the pouch for makeup BUT… I’m totally into my crafts these days so it’ll have to be buttons, cotton, needles or even ribbons! These are so lovely. And perfect for carrying precious items to the allotment. I usually take a notebook, fountain pen, hand cream and my iPhone. Just perfect. I ‘d fill the pouch with all the usual random junk I carry around at least it would all look prettier! Lovely pouches. Actually I want more of this fabric! What a great idea! I could really use one of these! Thanks! These are lovely! I would definitely use them for my sewing bits and pieces! I would use it to keep make up in! I would carry my diary, pen and phone in my pouch thank you! 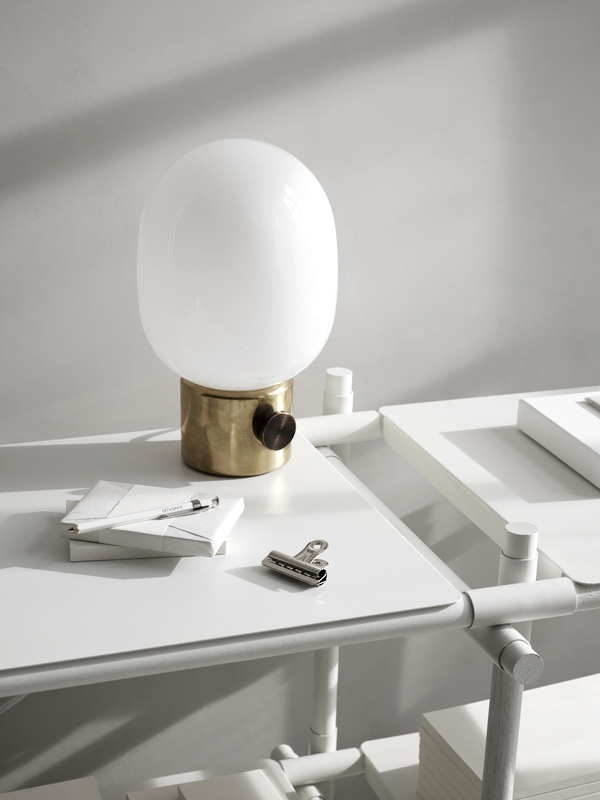 These look lovely – off to find out more on their website.